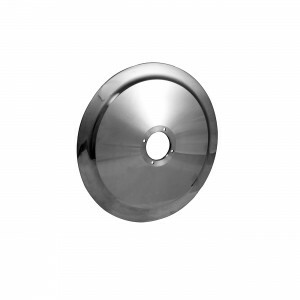 ALFA’s G13 SS Stainless Steel Slicer Knife for Bizerba Slicers is the perfect replacement for your Bizerba Deli Slicer Knife #40310000021 (German OEM) and 94001000063 (Italian made). 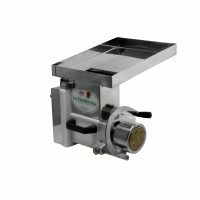 It fits Bizerba Slicer models SE12, SE12D, GSP-HD, G13, SE355, SE128, A330FB, A330, A400, A404 and 1994 & Newer models SE8, SG8D, VS8, VS8D, VS8A, VS12. 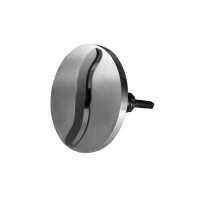 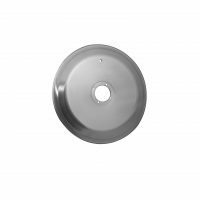 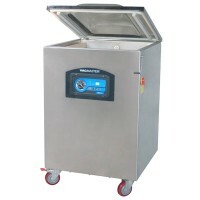 Features a 13″ diameter and four (4) mounting holes.